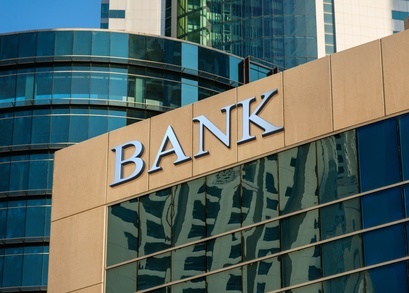 A regional bank asked CMS to review their mailing processes to ensure they were following best practices. Project. A regional bank routinely mails large volumes of statements and reports throughout the US. They asked CMS to review their mailing processes to ensure they were using the most effective and efficient practices. Problem. It had been a long time since the bank had any independent assessment of their mailing processes as this area was not exactly top of mind. They assumed they were doing everything fine but really did not know if this was the case. Solution. Our CMS mail experts spoke with a number of the bank’s operations employees and reviewed their mail processes in detail. We quickly realized something critical. The bank was presorting its own mail prior to delivering it to the post office and this provided them with postage discounts. However, they were not consolidating their mail with other companies. As a result, they were missing out on additional volume discounts. Higher volume equals higher discounts. Result. CMS now picks up the bank’s mail every day and consolidates it with our other clients’ mail before presorting it and submitting it to the USPS. And as we presort it through our machines, we automatically run it through NCOA (National Change of Address) and CASS Certification to ensure all addresses are correct. We handle the work for the bank, resulting in substantial postage savings.